This Oak Shadow flooring from Boen is truly irresistable for those of you that love the look of rustic oak grain. These planks have been smoked and then oiled to give them a unique grained effect that cannot be found in many of our other ranges. The effect of the smoking and oiling is such that the planks have an almost uneven colouring that shows the darkness of the grain through many different tones. An excellent traditional yet unusual flooring that would be well-suited to almost any home. 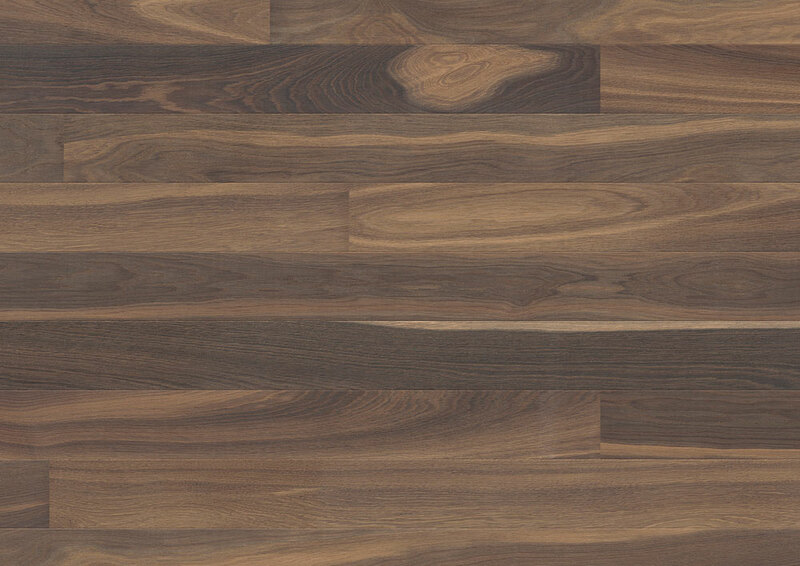 Available in 14 mm thick, 209 mm wide and 2.2 m long planks.